Specializing in the GE appliance repair Albuquerque and Santa Fe kitchens require, Ortega’s Appliance Service offers factory approved service for a wide range of your home’s essential devices. As a valued member of the Albuquerque community for over four decades, Ortega’s has become the preferred repair service for hundreds of families. We pride ourselves on our fast, friendly, and dependable service, expertly trained technicians, and customer loyalty. Call today to discover why Ortega’s award-winning appliance service has grown into one of the leading repair services in the area. Why choose Ortega’s Appliance Service? 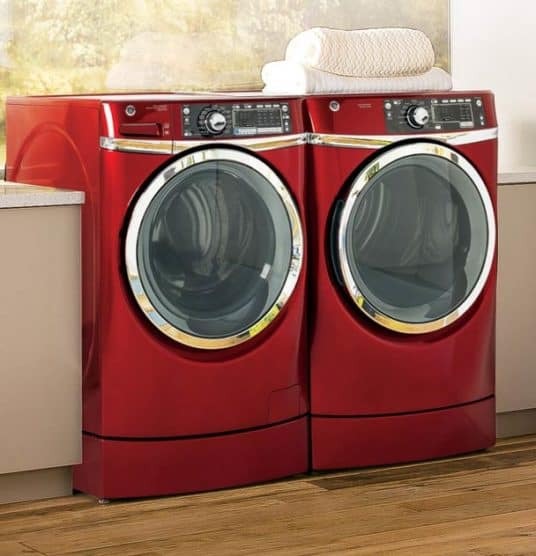 Expertly trained technicians that can service dozens of appliance brands. Limited warranties that cover parts and labor. Quick and convenient service that is often completed during the initial service call. Affordable, up-front pricing that is always competitive. Cash bonuses to customers who refer new business to Ortega’s. Ortega’s is honored to have earned the trust of so many homeowners around Albuquerque. As we now expand and offer daily service in Santa Fe, we encourage new customers to allow us to earn your business. Your appliances are an essential part of your everyday lives; safeguard your investment by choosing a repair company that works as hard as you do. For the GE appliance repair Albuquerque homeowners count on, call Ortega’s Appliance Service.